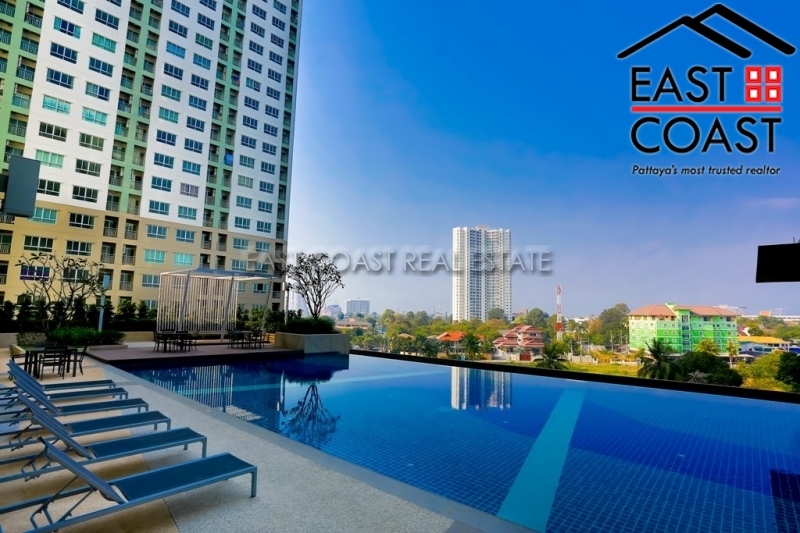 Lumpini Ville Condominium - A high rise condominium project in North Pattaya. Located on Naklua Road it has easy access to everywhere around the city centre. The Corner unit is located on the 11th floor and offers stunning views of the ocean and Pattaya City. its fully furnished and features a fitted kitchen, 2 airconditions, washing machine, built-in wardrobe, hot water and bathroom with walk-in shower. The building offers 24 hour security, communal swimming pool, car parking and easy access to schools, international hospital, etc.